The sixth men's Davidoff fragrance. Echo will be aimed at a slightly older target group than Cool Water. There are 59 reviews of Echo. Marvelous, fresh scent from Davidoff. Lasts all day on me, and throughout the wear cycle, Echo remains predictable and pleasant. I get compliments from this one as well. Can't say that I understand what those top two fragrance notes are (living liquid air? metal aldehyde? )...but in the end Echo has a watery, clean quality that can be worn throughout the year in most occasions. A spicy-ozonic with musky woody accents. A weird combination of spicy (cinnamon, nutmeg), aldehydic, fluidy-aquatic, musky and woody-metallic elements. Echo could be ideally for Davidoff what Chrome is for Azzaro. Well, all has already been told...Echo is an urban, deliberately synthetic fragrance aimed to approach an "easy" people just wishing to smell fresh, vaguely icy, clean and (why not?) vaguely plastic. Anyway there is a secret floral-fruity tart undertone, calone, synthetic woodiness and galaxolide. A touch of suede closes the musky round. The aroma conjures me vaguely Chrome and a bunch of aquatics out there. A pale fragrance that could be nice for many. this is not a silage monster but it is unique with that spicey aquatic feel. I like it and it is a nice bottle. Smells metallic for real. This is fresh and spicy, with a loud pepper note. Sillage, lasting power and projection are average. 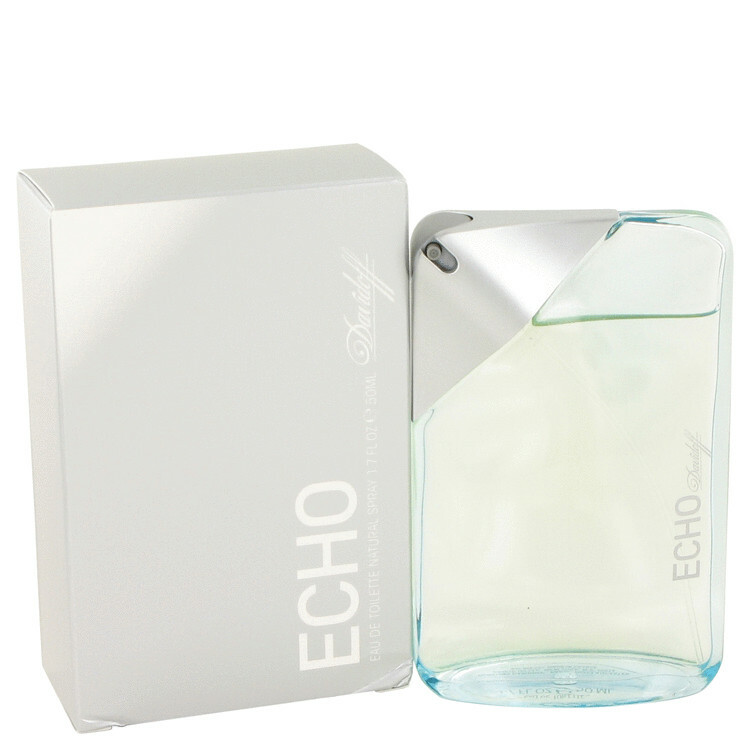 Echo is a sweet and artificial smelling fragrance with an almost metalic note to it. Great for keeping fresh in the summer or just for day to day office wear. I would recommend it purely for the bottle itself which is clean, crisp and modern just like the juice it contains. I can't imagine that Echo is to everyones taste though, so be sure to try before you buy. There are no member images of Echo yet. Why not be the first? Why is there no thread on Davidoff Echo? 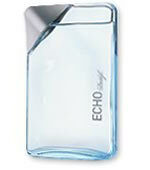 Davidoff Echo Bottle and Usage. Davidoff, Zino, Relax and Good Life all discontinued.